You can also go to the room directly from your browser's URL bar. Or, we'll generate a random one for you. Etherpad is a realtime collaborative text editor, like Google Docs. Anyone viewing the same Etherpad as you will see theirs updated in realtime for every change you make. Each 'room' on graphviz-repl matches an etherpad document with the same name. 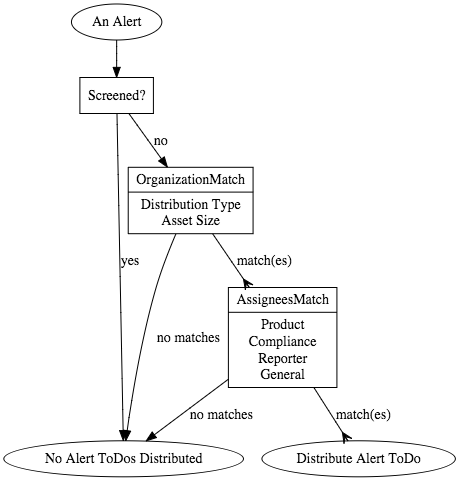 Graphviz is a graph vizualization markup language - like markdown for diagrams. 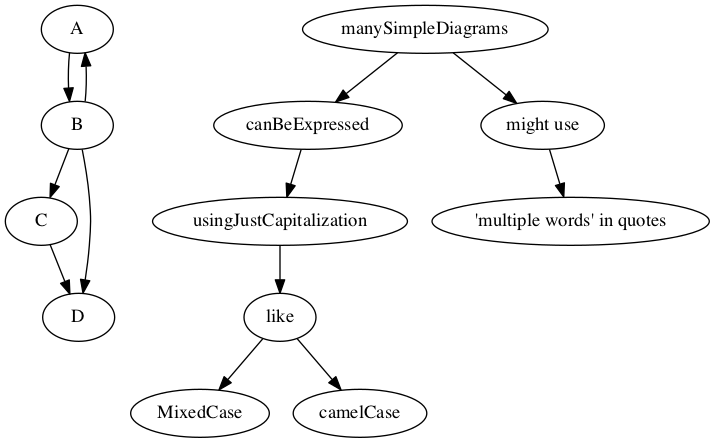 Graphviz has 5 different styles of layout. The most popular/common is 'dot' and that's the default. Every change you make to the etherpad document (left pane) auto-generates a graphviz diagram (right pane). REPL stands for 'Read Evaluate Print Loop' - it's a jargony term that means the code runs as you write each line, as opposed to being compiled all at once. Graphviz is technically completely re-compiled each time, so this isn't a true REPL - it just feels like one. These are also available within a REPL - there is a "Tutorials" button that will copy-paste in each of these examples so you can manipulate them. 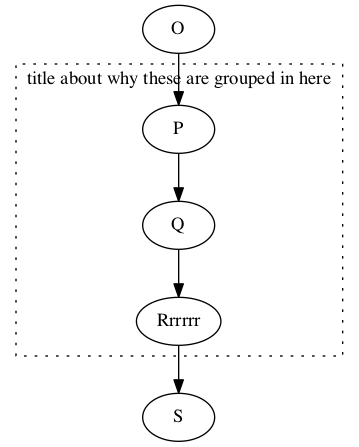 manySimpleDiagrams ->  "might use" -> "'multiple words' in quotes"
### "c" is this node's "node name" or "nickname"
label="title about why these are grouped in here"
### it will always appear within that subgraph.